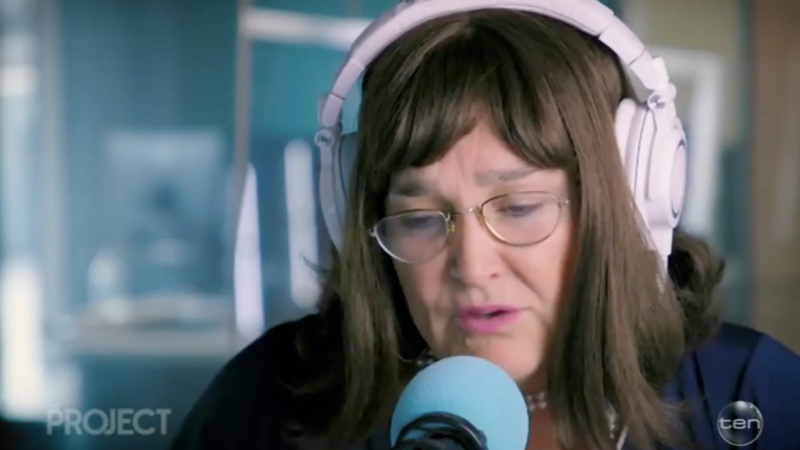 Hit Network’s Kate Langbroek is reprising her radio personality of ‘Barb’ for a new podcast series called Scamming The Scammer. 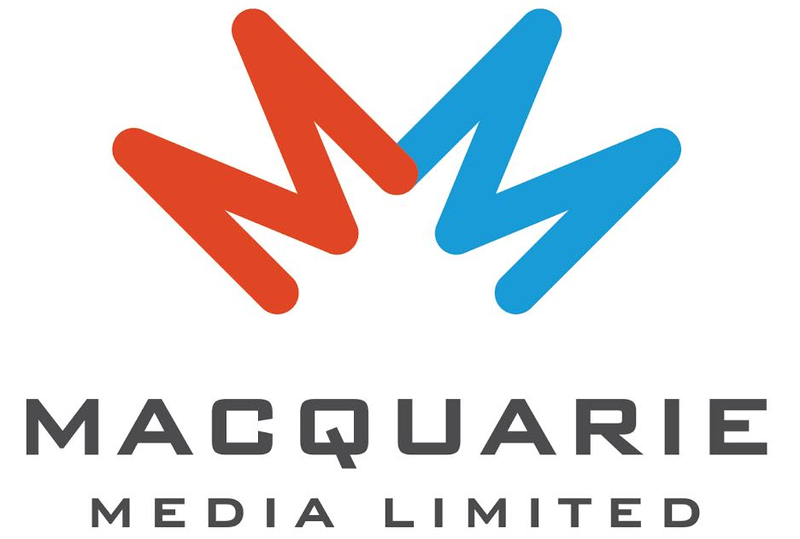 The personality was birthed on the Hughesy and Kate Drive Show, in response to the many elderly suitors, widows and divorcees with little understanding of the online world who are scammed and taken advantage of online. Barb is “a late-fifties widow with a longing for love”, seeking revenge on the scammers. “It started about four and a half years ago when I saw this broken-hearted woman on Dr Phil talking about how she’d been scammed out of thousands of dollars by her online boyfriend”, said Kate. “I wanted to give these scammers a taste of their own medicine, and that’s when I had the idea of Barb. She is a real minx and is always one step ahead, so we have a lot of fun”. “Over the years, I’ve been inundated with letters from distraught online daters who have been scammed out of thousands of dollars which has inspired me to keep Barb’s work going”, said Kate. Scamming The Scammer launches tomorrow, and four episodes of the new podcast, Kate will out-play these conmen and seek retribution for all those who have been left broken-hearted by online predators. There’s even an appearance from Dave Hughes as Vera (Barb’s housekeeper) in Episode Four. “The Scamming the Scammer podcast is a bit different because we also speak with the innocent victims, hear their stories and share in their heartache,” said Kate. It is free from Apple Podcasts and the PodcastOne App from January 22. This was really wonderful! I loved this podcast!! Thank you for the laughs!! !